One of the scintillating rivalries in tennis today will get another chapter in its storied tale, as world No. 1 Novak Djokovic and former world No. 2 Andy Murray cross paths in the final of the Mubadala World Tennis Championships on Saturday afternoon. This marks the 24th time that these two competitors will meet on the tour, with Djokovic leading the head-to-head series 15-8. Top seed Novak Djokovic put on an entertaining showing in his first match of 2015. The Serbian star stormed through his encounter against Stan Wawrinka, as he won 10 of 11 games to lead 6-1, 4-0 without even breaking a sweat. He would drop just two more games in the entire match to defeat his rival 6-1, 6-2 and secure his spot in the final against another one of his noted adversaries. Following his surprisingly close three-set victory over Feliciano Lopez on Thursday afternoon in Abu Dhabi, British No. 1 Andy Murray bludgeoned top-ranked Spaniard Rafael Nadal in straight sets to reach the final of the exhibition tournament in the UAE. 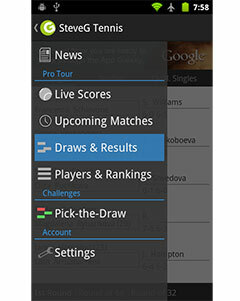 The Scot, who barley made any mistakes during the match, saved nine break points to defeat the world No. 3 6-2, 6-0 in a little over an hour of competition. Yet even though the scoreline suggests a thrashing, Murray believes the match was far more competitive than the score suggests. Nadal was clearly showing signs of rust after his extended absence from the tour with a slew of injuries and few expected him to return in top form. This marks the 24th time that these two competitors will cross path on the tour, and while this remains an exhibition event, it is clear that both men are keen to lift the title before setting off on their pre-Australian Open warm up events. 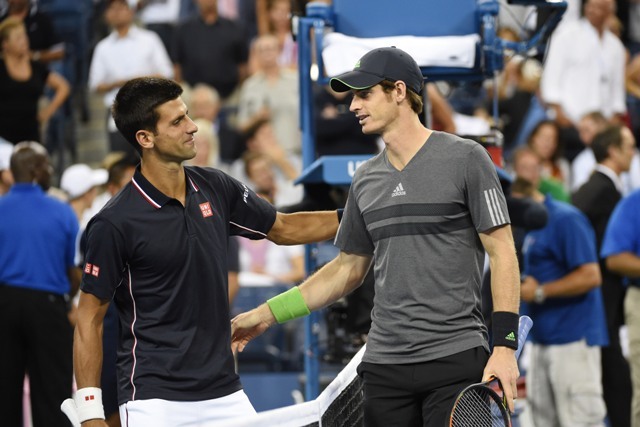 Djokovic leads the head-to-head series 15-8 and will look to exploit his recent dominance over Murray on Saturday.